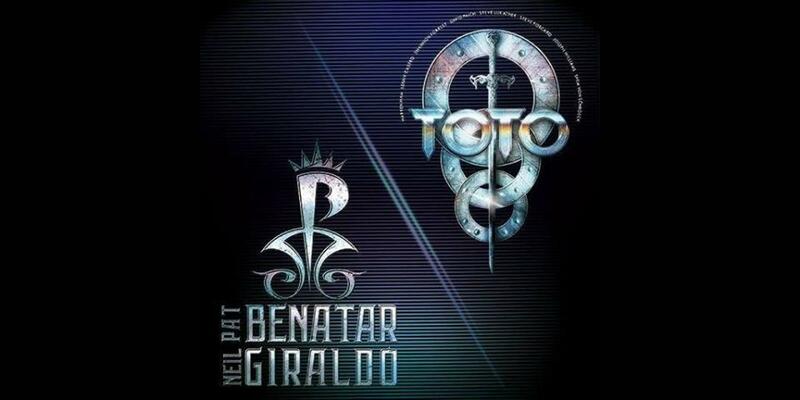 PAT BENATAR & NEIL GIRALDO +TOTO! "Looking forward to sharing the stage this year with our good friends and great players, Toto," Pat and Neil shared. "We’ve known each other for years and never had the opportunity to do an extended tour together until now. Should be good times for all."